Rehoboth Beach Vacation Rental – Henlopen Unit 620 | The Henlopen Rehoboth Beach Rentals. Rehoboth Beach - Light and luscious colors await in this beautiful 1100 sq ft space with all day sun and wonderful southern exposure. Updated throughout to make you truly enjoy being in this unit. New couch last season, new carpets this season! Building-wide WiFi. Beds: 1 King, 2 Singles, 1 Sleeper sofa. MAX Occupancy 6 SATURDAY Rental - NO SMOKING. NO PETS. 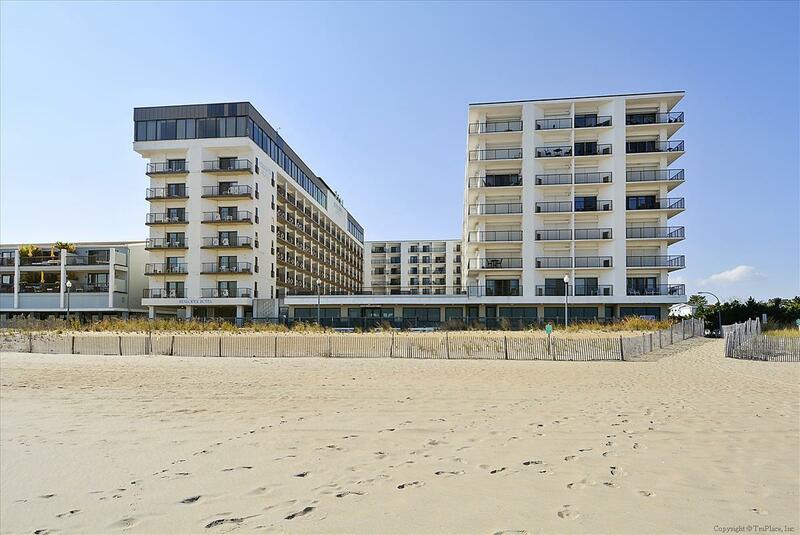 The Henlopen Condominium in Rehoboth Beach, DE is an ocean front building located at the northern end of the boardwalk; Less than 0.4 miles via boardwalk to Rehoboth's famous downtown restaurants and attractions. The Henlopen Condominium offers you a relaxing vacation with wonderful amenities such as: Building-wide WiFi, an outdoor rooftop pool, outside shower, and easy beach and boardwalk access. Look forward to assisting you in booking this wonderful unit. Call us! We look forward to hearing from you.